This one is for the gold lovers out there! 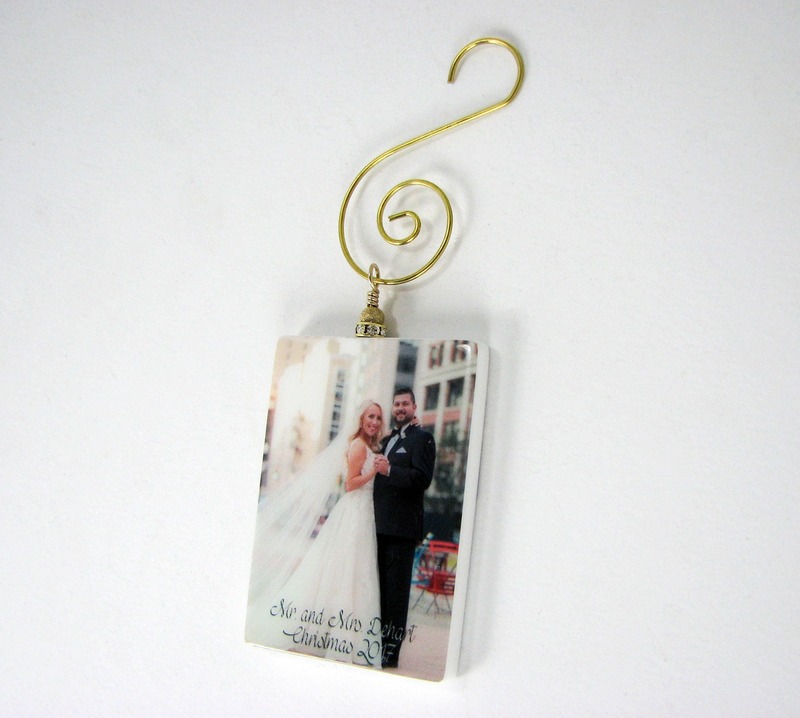 Use this lovely spiral ornament hanger to hold your ornament on your tree, and then after the holidays, it will slide right off so you can add ribbon to hang it on your rear view mirror, or any place you can see it all year round. 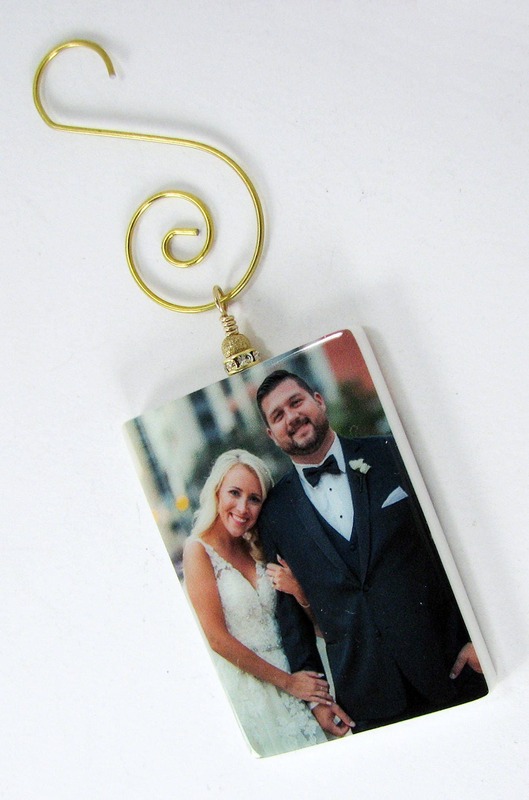 This beautiful, two-sided ornament is 2" X 1.25" in size. 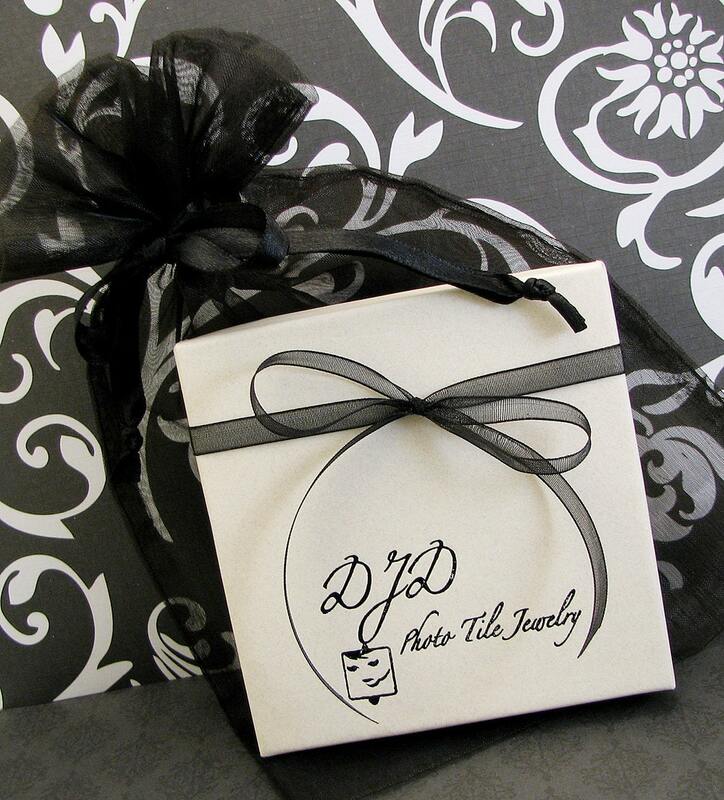 Make it extra sentimental and add a portion of your wedding vows to the back side. 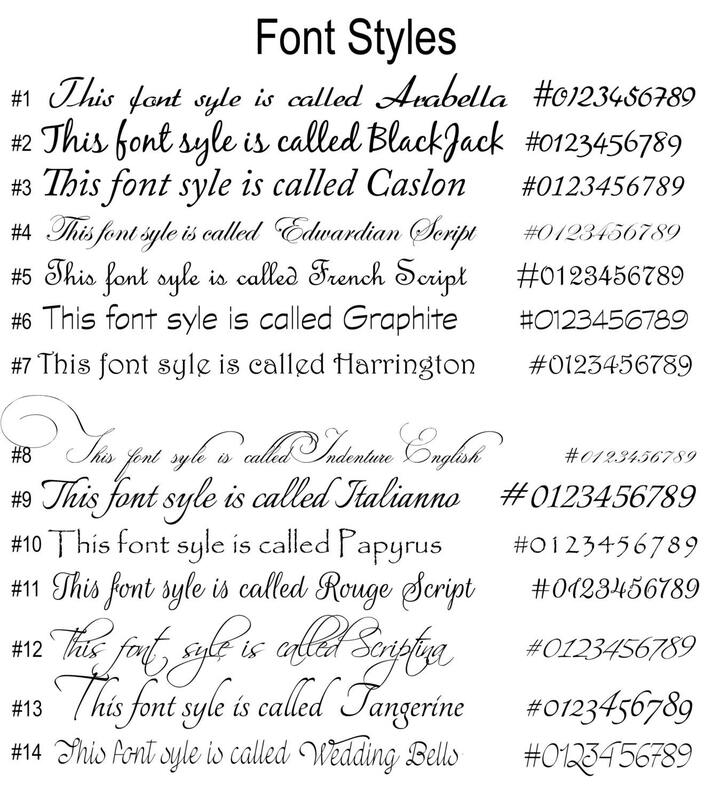 Just let me know what you want it to say, and your favorite font style from the options above.